Steel WERKSTOFF NR. 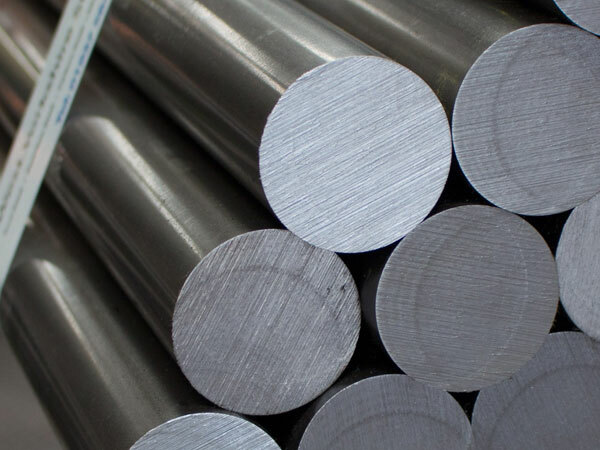 1.4404/1.4436 Hot Rolled Round Bars, ASTM A276 Stainless Steel Round Bar, SS 316 Round Bar, Stainless Steel 316L Round Rod, UNS S31600 Round Bars, SS UNS S31603 Forged Round Bar, DIN 1.4401 Cold Finish Round Bar, EN, DIN, JIS, ASTM, BS, ASME, AISI Round Bar, SS 316/316L Bar Supplier in Mumbai, India. 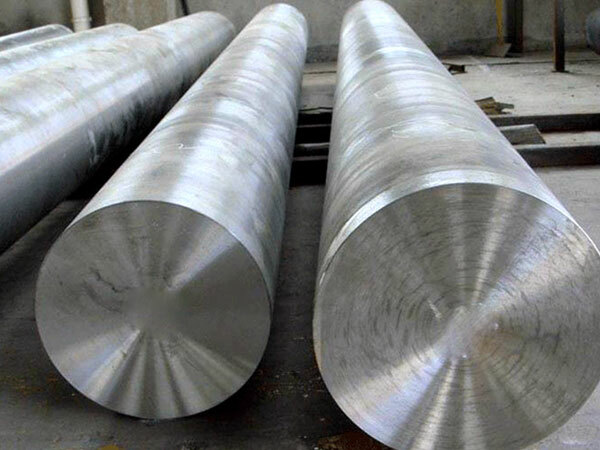 SS 316 Hot Rolled Round Bar, Stainless Steel 316L Round Bar, SS 316 Rods, Stainless Steel 316/316L Round Bar, SS 316L Rod Exporter, SS 316L Cold Finish Round Bar, Stainless Steel 316 Round Rod Manufacturer in Mumbai, India. The acclaimed industry Jayesh metal is involved in offering the wide range of SS 316 / 316L Round Bar. The industry is dealing as the popular producer, supplier, stockiest and exporter of the stunning quality of round bars. They supplying the ordered item well on time at reasonable rates. 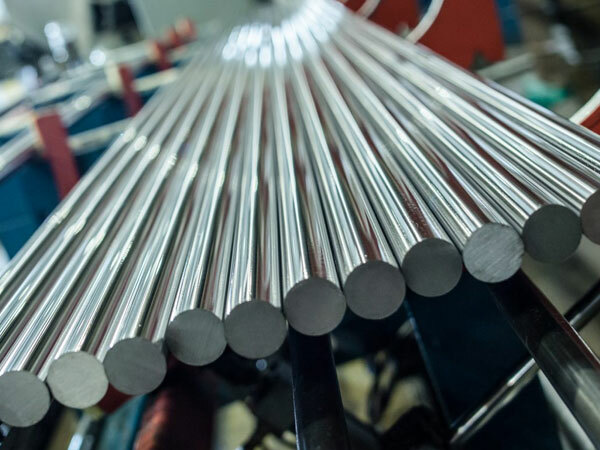 Stainless steel round bars are austenitic steel through the means of having greater molybdenum or more content of nitrogen that is offering high resistance to pitting, crevice corrosion, and general corrosion. 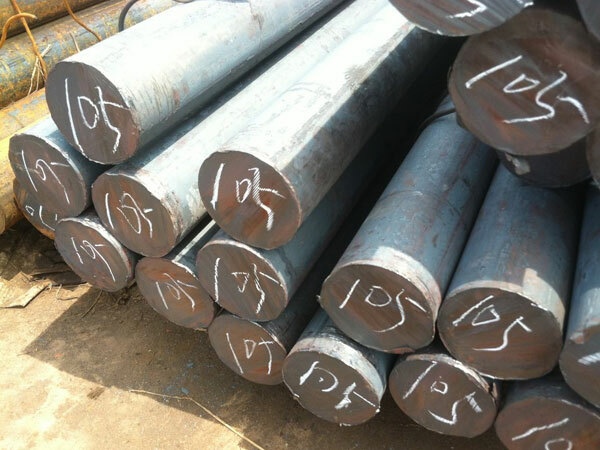 SS 316 / 316L Round Bar is the variant of 316SS and it varies by having the low content of carbon along with the low yield and tensile strength. Respect to both national and international product Standard, the industry is offering UNS S31603 round bar in the custom-made specification as per the exact demand of the buyers at reasonable rates. 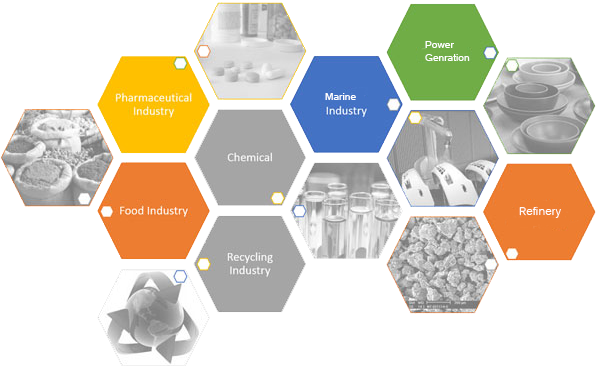 The dimensions of it are ASTM, ANSI, AISI, JIS, DIN, BS, ASME etc. The standard of the item is ASTM A 479 and ASTM A 276. The size of the round bar is ranging from 4mm to 500mm. The length in which it is available is 1m to 6m and in cut lengths. The form in which it is available is billet, ingot, forging, square, round, hex, rectangle etc. The finishes of the bars are rough turned, black, bright polished, matt finish, NO4 finish, BA finish. The SS 316 / 316L Round Bar is checked through testing like PMI test, IGC test, hardness test, flattening test, flaring test, macro test, micro test, pitting resistance test etc. SS 316/316L Round Rod, Stainless Steel 316/316L Round Bars Exporter, SS UNS S31600 Hex Bar dealer in mumbai, Stainless Steel 316 Forged Bar supplier in mumbai, Stainless Steel 316/316l Round Bar Manufacturers in India, Stainless Steel DIN 1.4401 Bright Bars manufacturer in india, ASTM A276 / A276 Stainless Steel Forged Round Bar Supplier In Mumbai, ASTM A276 Stainless Steel 316l Round Rod supplier in india, SS 316/316L Rod supplier in india, Stainless Steel DIN 1.4404 Round Bars manufacturer in mumbai, 316/316L Stainless Steel Round Bars Manufacturer, SS SUS 316L Flat Bar exporter in india, Stainless Steel 316 Cold Finish Round Bar, ASTM A276 SS 316L Black Bar, Stainless Steel UNS S31600 Square Bars manufacturer in mumbai, Stainless Steel 316L Threaded Bars, SS DIN 1.4401 Rectangular Bars.